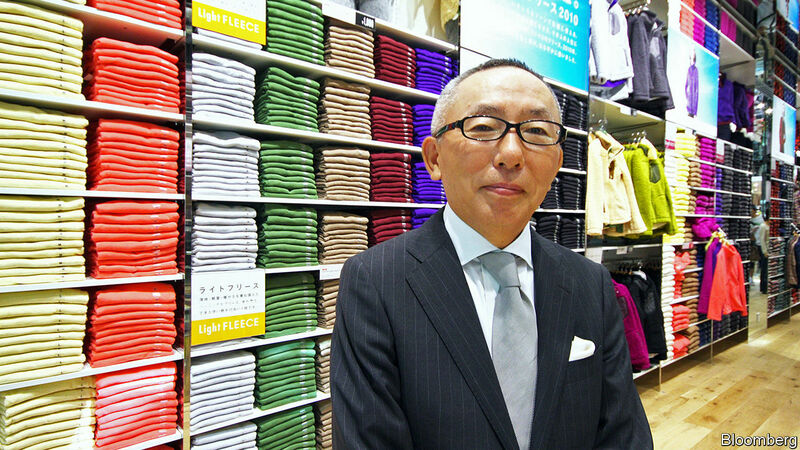 WHEN ASKED what guides his vision of UNIQLO, Tadashi Yanai, its founder and chief executive, pulls off the shelf the 1987 autumn/winter collection catalogue of Next, a mass-market British retailer. All of the clothes are so classic, he says, that they could be worn today. While Inditex of Spain, which owns Zara, and Hennes & Mauritz of Sweden, the world’s two largest clothing retailers, slavishly follow fashion trends, UNIQLO, the main brand of the third-largest, Fast Retailing, of Japan, sticks to timeless basics.